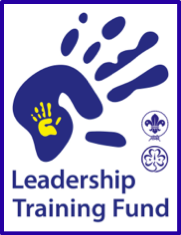 As you know the Donor Advocacy survey has been up for a couple of months now. 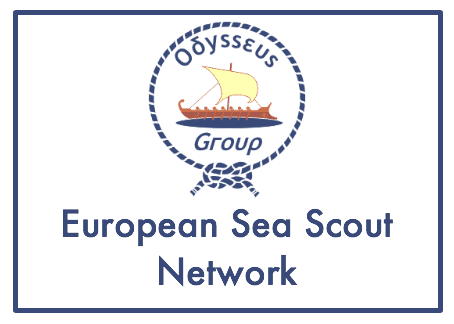 A big thank you to all those that have already filled it in bu we have noticed that many MOs and NSOs still have to complete it and for this reason we have decided to keep the online survey open until 14 August 2014 to give all MOs and NSOs the time to finalize it. 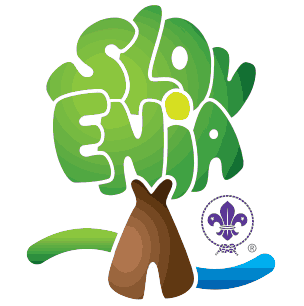 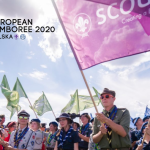 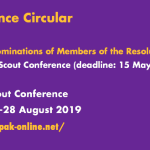 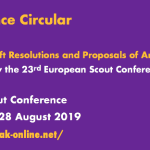 With the World Scout Conference fast approaching, we thought it would be useful to review the additional meetings that are anticipated alongside the Conference, which will be of interest to you. 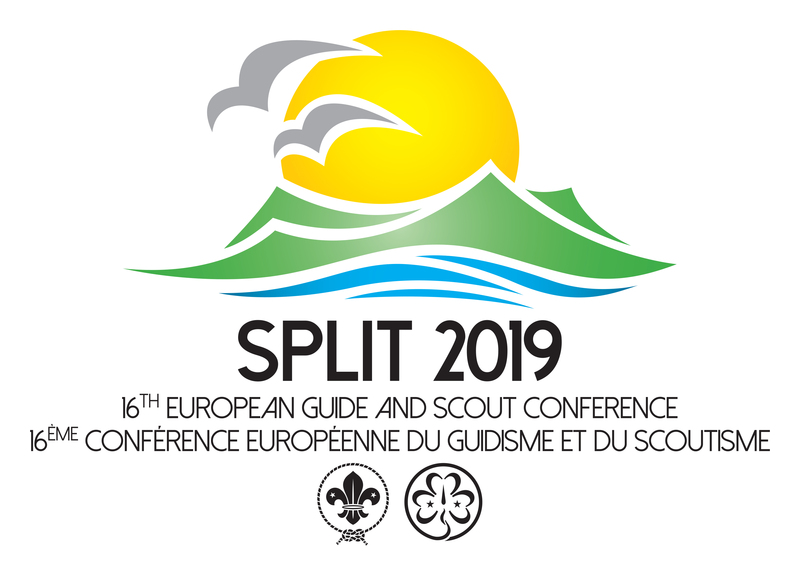 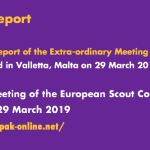 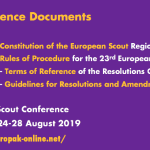 At its most recent meeting, the Joint Committee of the Europe Region WAGGGS and the European Scout Region of WOSM approved the text of a Memorandum of Understanding (MoU) to enable our relationship to continue to be fruitful for all parties.